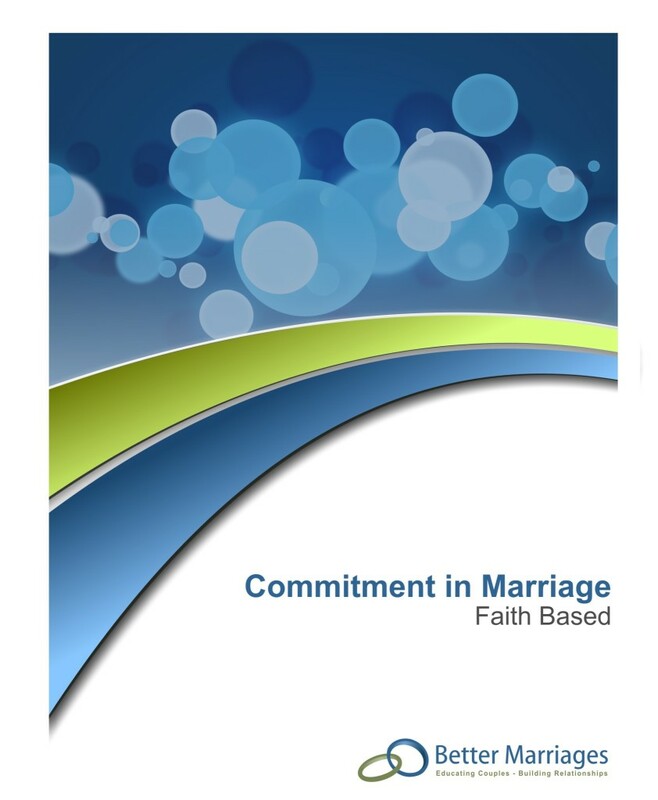 Learn the basics of building a strong, healthy relationship through this self-guided workbook for couples. 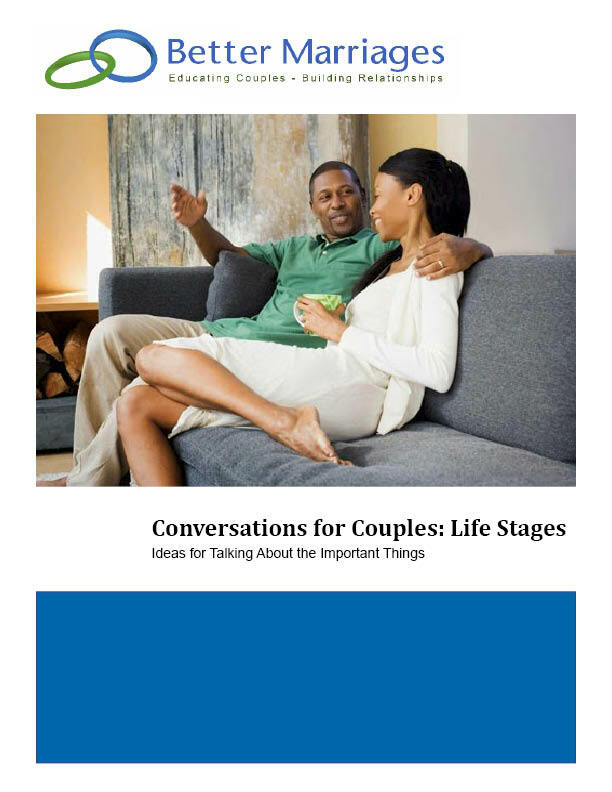 This self-guided workbook for couples includes 1) Getting the Most Out of Your Marriage, 2) Communicating for Understanding, 3) The Creative Resolution of Anger and Conflict, and 4) Maintaining Closeness in Relationships and Looking Forward to the Future. 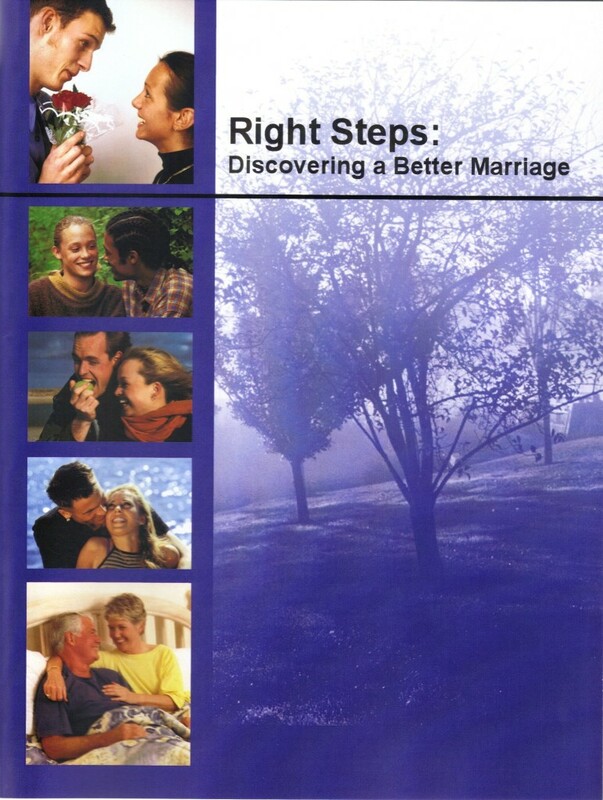 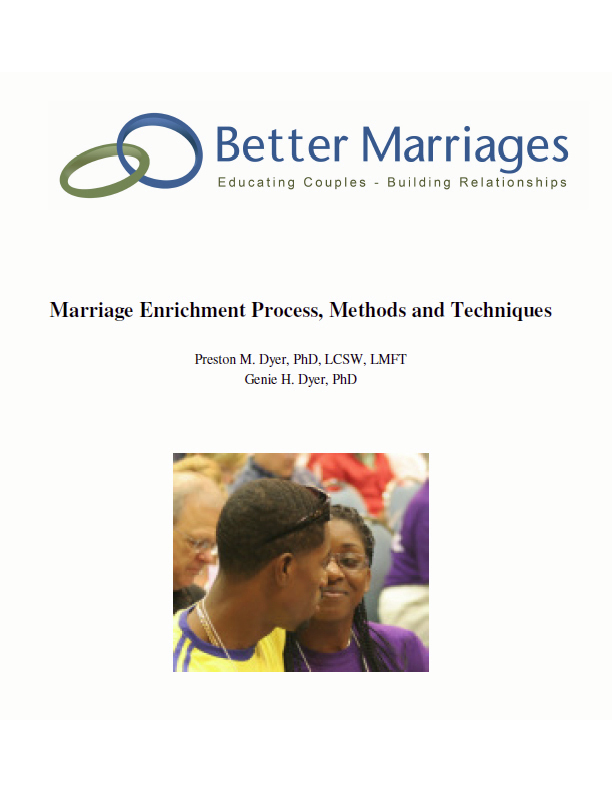 When used with the Right Steps Leaders’ Guide, this is an excellent resource for a couples group. 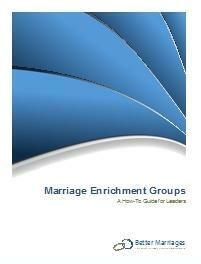 This is available as a download only.